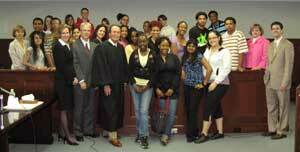 Judges and Lawyers in the Classroom - making a difference in the lives of children and teens! Throughout Pennsylvania there are a number of opportunities to get judges and lawyers into classrooms. These programs make a big difference in the lives of children and teens, for some it may be THE EXPERIENCE that changes the course of their lives. Read and listen to what some of your colleagues are saying about their involvement with law-related education programs. Learn more about some of the programs, and opportunities to get involved, that exist in Pennsylvania. Submit your program. Include the name of the program, a brief description, contact person, phone, email and web site if available and email it to Susan Etter,susan.etter@pabar.org. What are other states doing? The AOPC, Administrative Office of the Pennsylvania Courts, has developed a video titled, “Pennsylvania's Courts: A Video Introduction.” The video provids an excellent overview of the role of courts and how they work to protect citizens' rights. Copies of the DVD are available through the AOPC by contacting Darren Breslin, civics@pacourts.us. David Trevaskis at the Pennsylvania Bar Association has also developed some suggestions that judges can use with the DVD in a classroom lesson. Click here to access. Other lessons and resources including mock trials for all ages and grade levels. If you would like to work with a local school there are several ways you can make contact. 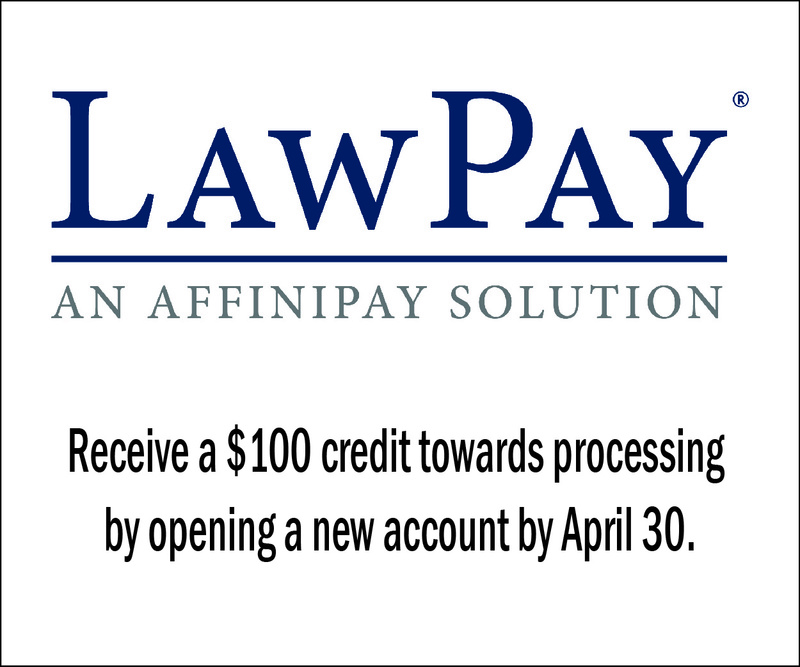 One option may be to contact your local county bar association. Many, but not all, county bar associations work closely with local schools throughout the year. Your local county bar may have already established contacts within the district. This can make it easier to arrange your visit. If your county does not already have contacts at the school you would like to visit, you could contact the district superintendent, building principal, or chair of the social studies department. This will help to begin to build a relationship with the school. You can find out which grade level is studying about the courts and will most benefit from your visit and presentation. Many other opportunities may result from the relationship you establish with the school. Judges and lawyers in some Pennsylvania counties invite classes of students to the county courthouse for tours and mock trials each year, some as their Law Day celebration in May, and others do it at other mutually convenient times during the year. If you need any assistance in making contact with a local school, please contact Susan Etter at the Pennsylvania Bar Association: email - susan.etter@pabar.org or phone - 1-800-932-0311 ext. 2256. The AOPC and PBA are very interested in being able to quantify for the public the number of visits and the number of hours judges and lawyers volunteer to help promote and support civic education efforts in local schools. Please take a few minutes to complete this brief form after you have completed a visit with a school or group of students.